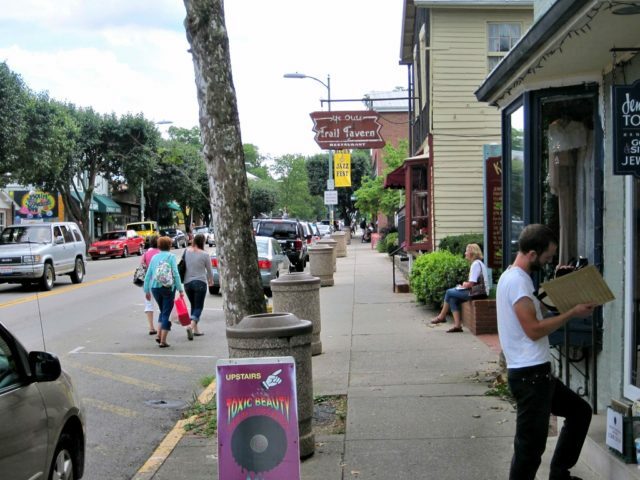 Yellow Springs, Ohio (YSO) is a paradise for the artist’s soul. As a full-time writer, I’ve fallen in love with this cute, southwestern Ohio village! Yet, I wouldn’t have ever known it exists if not for some of my beloved cousins who live in the nearby Dayton area and introduced me to this little town for the first time back in 2016. 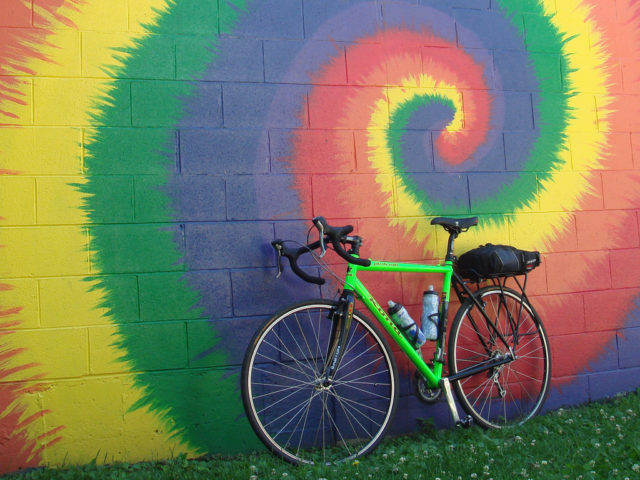 Yellow Springs is a little hippie haven in the middle of rolling cornfields, woodlands, and cattle country. It’s a community that speaks to the bohemian spirit within each of us. While it’s a relatively small place (only 3,500 people live there), it’s a beehive for artists, writers, and others who want a reprieve from the big city life without leaving culture behind. A 30-minute drive from Dayton, it’s hours from the artistic hubs of Philadelphia, Pittsburgh, or New York City. I’ve visited Yellow Springs on multiple occasions, and I’m still finding new things to see and do there! Much of the action in town occurs along the main corridor of Xenia Avenue. 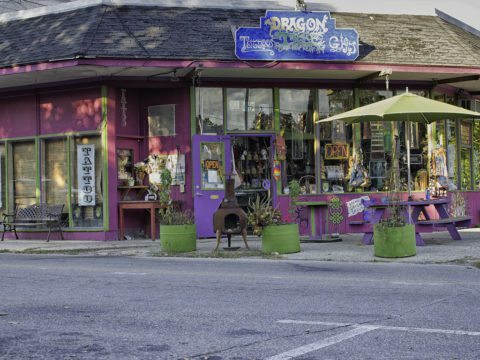 Coffee bars, bookstores, antique shops, taverns, pizza parlors, jewelers and much more call Xenia Avenue in Yellow Springs home. These aren’t your usual shops though! 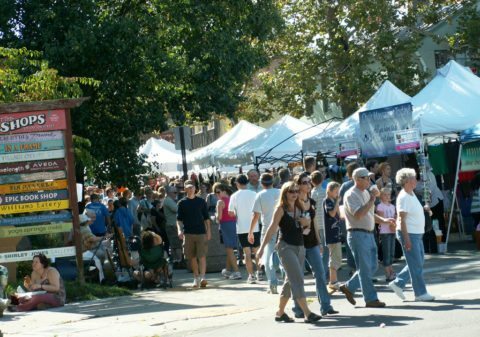 While Yellow Springs has plenty to offer foodies and shopaholics, this dynamic strip isn’t only about the shops and restaurants. The Little Art Theater on Xenia Avenue is a nonprofit cinema where independent contemporary films and well-known classics entertain crowds. Nearby is Antioch College and Greene County Public Library. 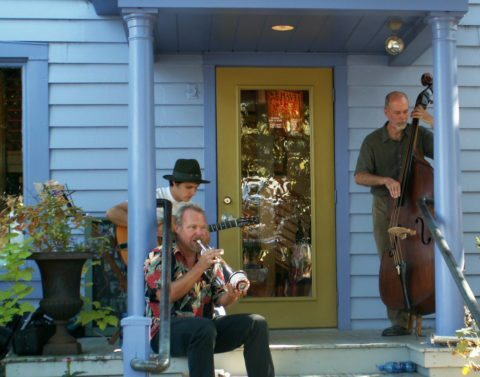 The village is served by the Yellow Springs Art Council, Yellow Springs Kids Playhouse, and Chamber Music Yellow Springs. 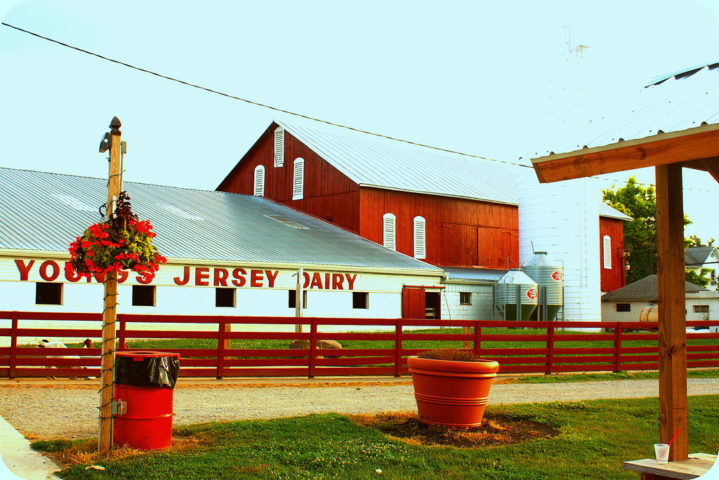 On my previous visit to Yellow Springs with my cousins and fiancée, we visited Young’s Jersey Dairy. It’s one of the most popular attractions in the region. We stopped by Young’s Jersey Dairy during the height of the fall season, and let me tell you — that place was buzzing with fun things to do for people of all ages! We also indulged on the delicious ice cream at Young’s Jersey Dairy. I’ve certainly had fresh ice cream before, but I never had farm-fresh ice cream until I visited Young’s Jersey Dairy. It tastes incredible! Young’s Dairy also has the Golden Jersey Inn — which seats nearly 200 people and serves up an array of home-cooked country meals for breakfast, lunch, and dinner. 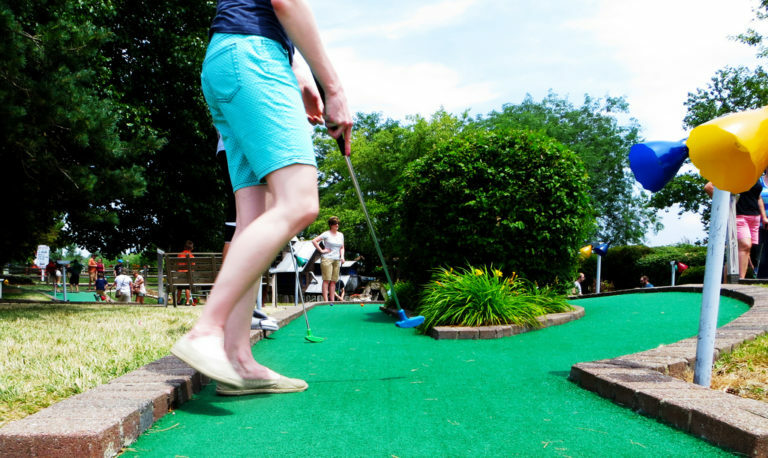 Young’s Jersey Dairy has putt-putt golf, dairy tours, animal petting area, and so much more! As you might expect, Yellow Springs has several bed and breakfast inns. I’ve also checked and found plenty of cool lodging options on Airbnb in Yellow Springs. So, there are plenty of cozy places to stay in Yellow Springs, Ohio! But if you prefer a more luxurious place to rest your head while staying in the area (hello, Hilton! ), then you might want to check out some of the nearby hotels in Dayton, Springfield, or Xenia — they’re all within a 30-minute drive of Yellow Springs. You’re going to find that most of the lodging near Yellow Springs is reasonably priced throughout the year. I actually wasn’t surprised. 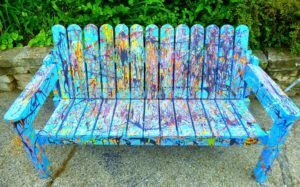 This hidden gem is unpretentious and inexpensive, yet it offers a wealth of invaluable opportunities for making memories and discovering the artist within. I know I’ll be visiting Yellow Springs many more times in the future. I already have my favorite places to eat, shop, and play there — but I can’t wait to explore the new things that will surely await the next time I step foot in this evolving, eccentric village on the outskirts of Dayton, Ohio.